There are several important species of Entandrophragma found in West and East Africa and they are all similar in appearance, although not necessarily in properties. 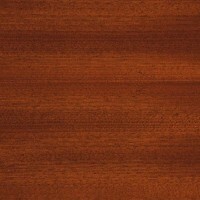 They are closely related to African Mahogany and are sometimes wrongly referred to as mahoganies. Sapele is one of the best known of the species. The heartwood is a medium to dark reddish-brown, quite distinct from the pale creamy yellow sapwood. The wood nearly always shows a pronounced interlocked grain which yields a beautifully regular stripe figure when quarter sawn or sliced. It is also seen occasionally with wavy grain which will lead to a mottle or fiddleback figure. The texture is moderately fine and the weight about 620 kg/m3 dried. Freshly cut stock has a short-lived cedar-like odour. It is somewhat difficult to season without distortion. 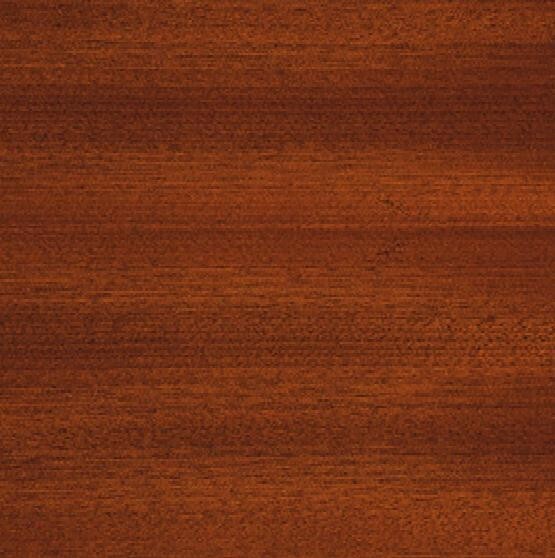 Sapele is as strong as Oak in most respects and stains and polishes so well that it is much used for furniture both as solids and as decorative veneers. It is also peeled for plywoods and used in cabinet work, interior fittings, boatbuilding and flooring. Ripple marks are invariably present. The vessels are smaller and more numerous than in Utile (with which it is often confused).